From it's beginning as a clothier in Glasglow, Ted Baker has had an unwavering focus on attention to detail, fine quality, and a unique sense of fashion. Ted Baker's strong style convictions are obvious in all of Ted Baker's eyewear designs. Ted Baker sunglasses cover every aspect of sunwear styling, from timeless sophistication to quirky retro revival and everything in between. 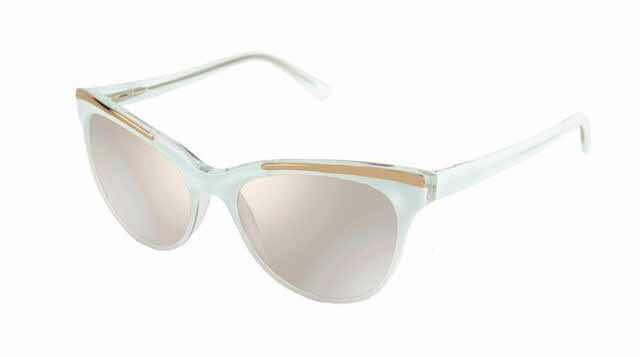 Ted Baker TB107 is a Full Rim frame for Women, which is made of Plastic. Ted Baker TB107 Sunglasses come with a cleaning cloth and protective carrying case.